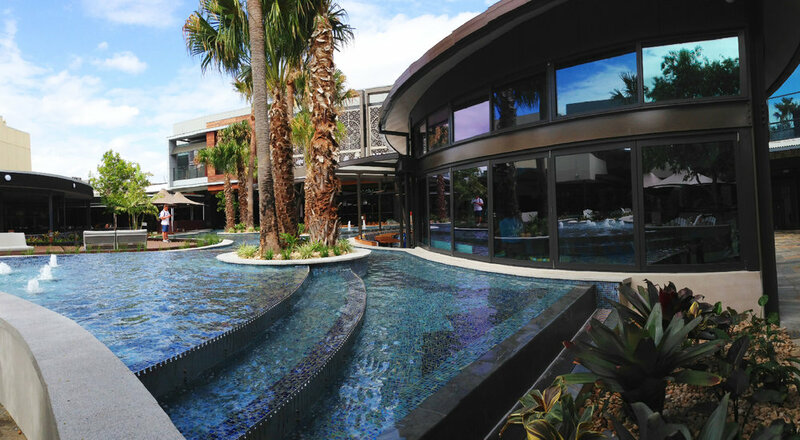 The $400 million redevelopment of Westfield Garden City was officially opened on October 11 by Lord Mayor Graham Quirk, the CEO’s of Myer and Scentre Group and Myer Ambassador Jennifer Hawkins. The redevelopment added over 70,000 square metres of retail space with a new Myer department store, 2 new dining precincts, 1400 new car spaces and over 100 new specialty stores. MPN are proud to have provided civil and structural engineering services for the redevelopment of this prestigious shopping destination.